Get your kitty gear here. 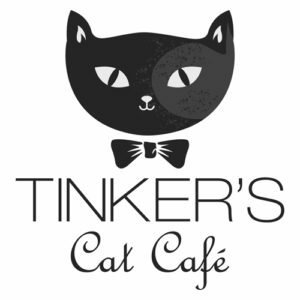 Exclusive cat stickers and magnets designed just for Tinker’s. T-shirts, tote bags, & mugs. 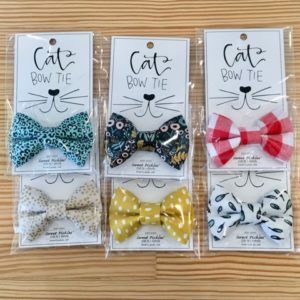 Cat bow ties, collars, plus other fun boutique cat items COMING SOON. 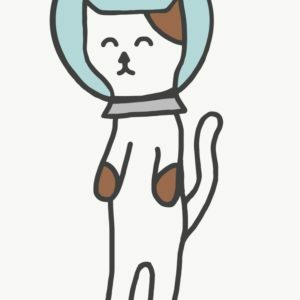 Purrfect shop to satisfy the cat lovers in your life or for you!